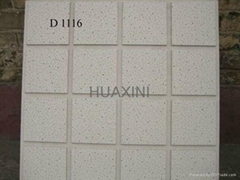 Shandong Huaxin Building Materiasl Co.,Ltd locate at Qingdao port in Shandong province, there are several highways to factories, very convenient for container loading and unloading, also can make arrangement of Custom clearence and relative shipment douments very soon to proceed customer's order, try the best to finish the delivery time on time. 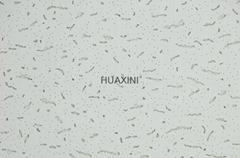 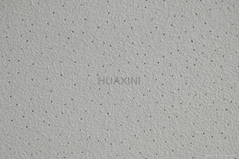 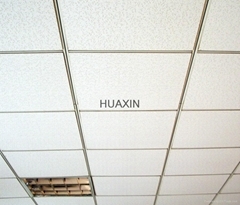 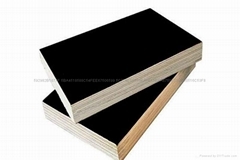 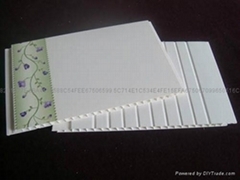 Relying on rich natural resource and geographic advantage, it is more competitive for GYPSUM BOARD, GYPSUM CEILING TILE, ALUMINUM ACCESS PANELS, MINERAL FIBER CEILING TILES, FIBER CEMENT BOARD. 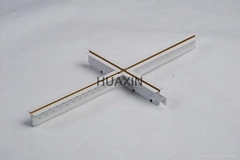 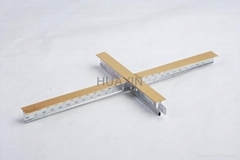 we also supply relative accessories: STUDS, TRACK, CEILING TEE GRIDS, SCREWS for convenient purchase from us. 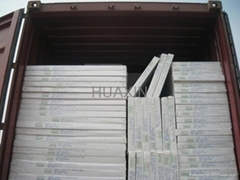 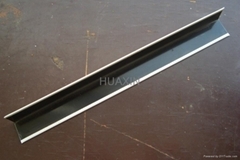 We can supply ISO, CE,etc. 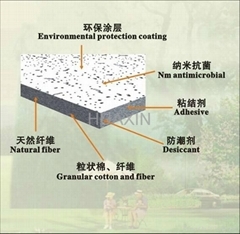 product certificate, make sure of green, environmental protection, health and high quality products. 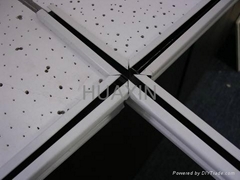 hope to offer safe and comfortalbe place of living, working and consumption by our mutual efforts with customers, adheres to the philosophy of people-oriented and quality live. 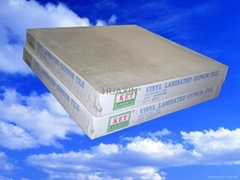 try the best to suply better products and service.